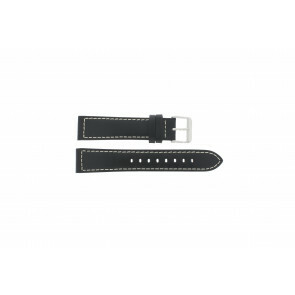 Order your original replacement Max watch straps at Watchstraps-batteries! 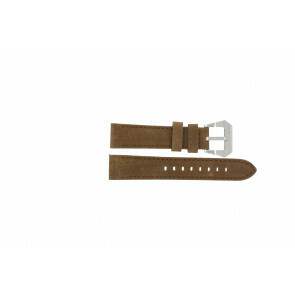 Our wide range of Max watch straps contains popular and less popular models. Are you looking for a new watch strap for your Max watch or do you have any questions regarding your Max watch? You can always contact us for all your questions. Does your current Max watch need to be repaired? We have our own experienced watch repair service for Max watches. Please contact us if you would like to know more about our repair service. Are you looking for an Max watch strap or any other watch part for your Max watch, but you can’t find a specific model in our webshop? Max XL Watches is proud to wear the label Dutch Design, but besides design, quality is a key characteristic of the brand. The brand is established in 2006 in the Netherlands. The Max Watch is inspired by metropolitan cities and created collection with the classy, quality, look and feel of fashion cities like Amsterdam, Paris, Milan and New York. The outcome was a sophisticated collection with a strong appearance and superb quality in materials. The watches are made of the finest Japanese Quartz Miyota movements combined with genuine Leather straps and stainless steel. 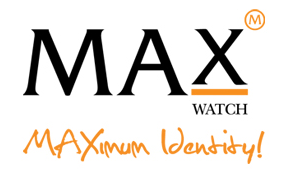 Max Watches helps you to stand out from the crowd and is ensured a Maximum identity for both men and women.